Follow RT for news and reports on terrorist attacks in the UK including those which took place in the city of Manchester. 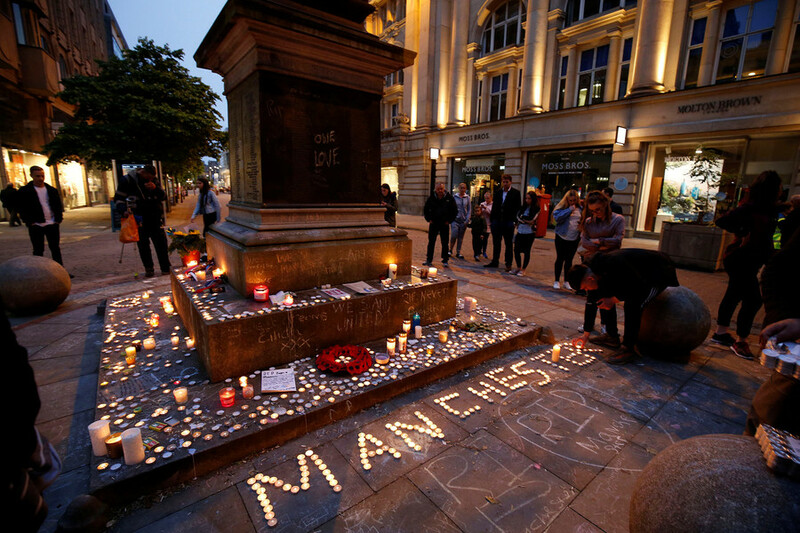 Find news and details on the Manchester terrorist attack which happened on May 22, 2017. 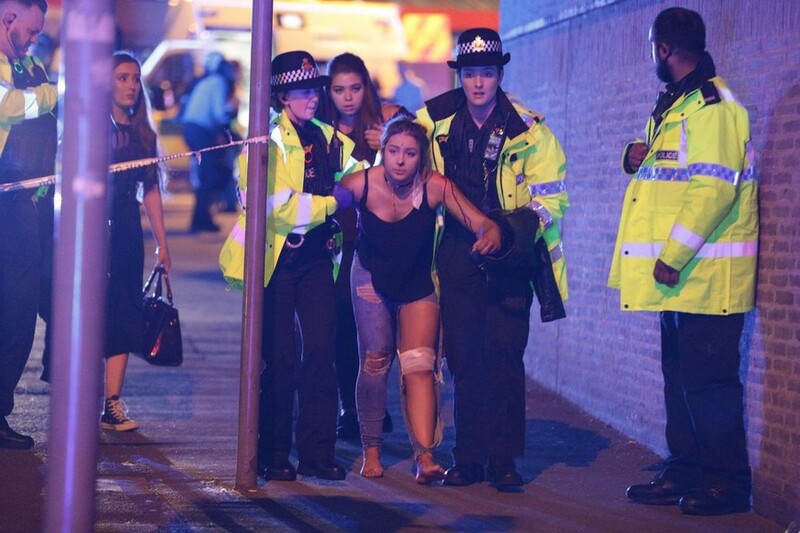 The Manchester Arena bombing was committed in the city of Manchester, UK, by a suicide bomber, killing 23 people, 139 were injured. IS (Islamic State, formerly ISIS) also claimed responsibility for the bombing, calling the attacker "soldier of the caliphate". 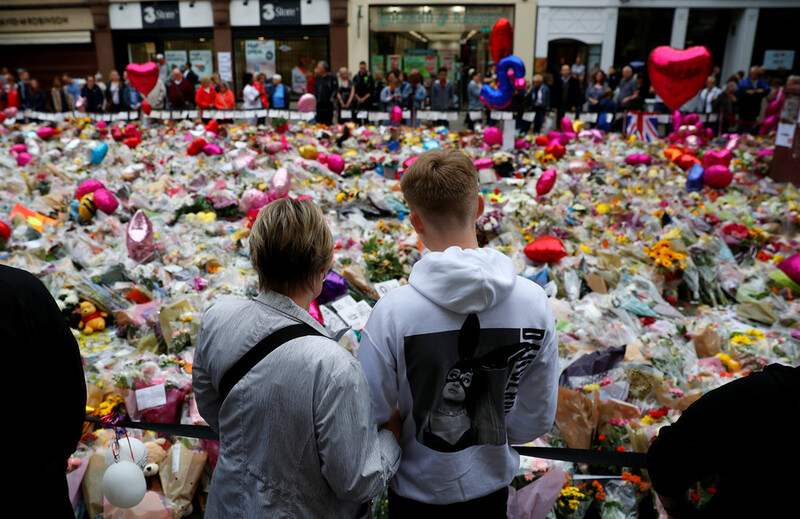 Get news on Salman Ramadan Abedi, who was the British Sunni Muslim of Libyan origin and born in Manchester in 1994. 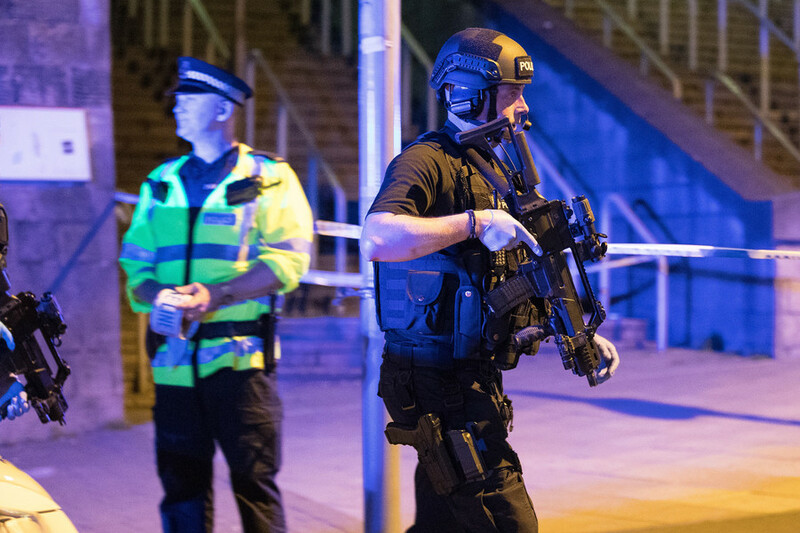 He exploded a homemade bomb while people were leaving Manchester Arena after the concert by American pop singer Ariana Grande. 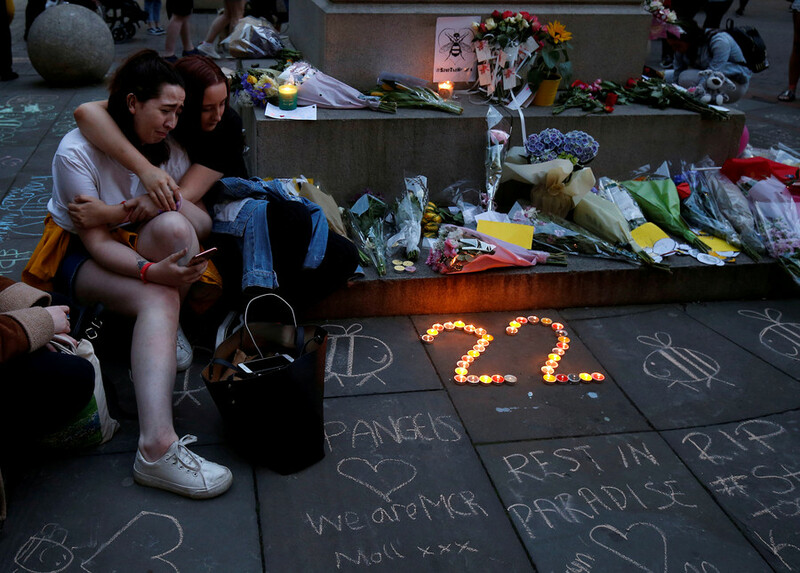 On May 21, 2018 ahead of a day of the first anniversary of the bombing, Ariana Grande paid tribute to the victims of the Manchester attack 2017. Follow RT for news on Ariana Grande’s activities and career, and don't miss the latest tweets and comments related to the Manchester attack, from Grande and other celebrities. Spies and terrorists – how deep are links between British state and Manchester bomber? 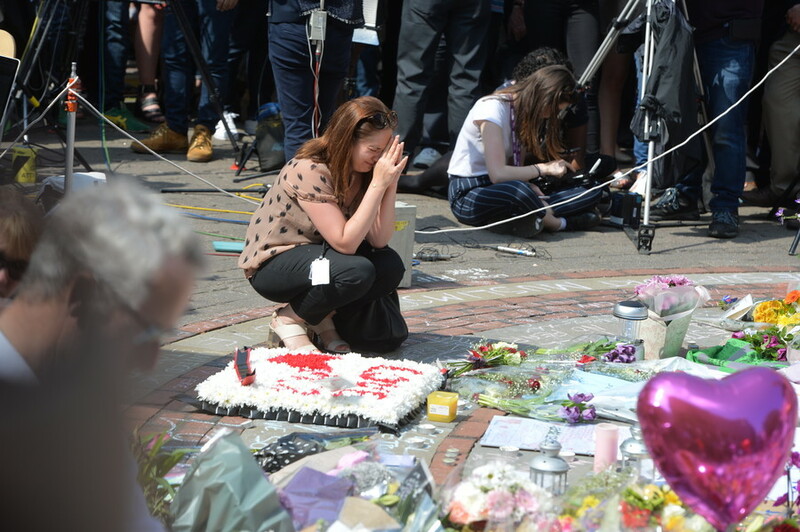 Yet another link between the British state and the Manchester Arena suicide bomber, Salman Abedi, was revealed on Tuesday, after it was reported that he was rescued from war-torn Libya by the Royal Navy in 2014. 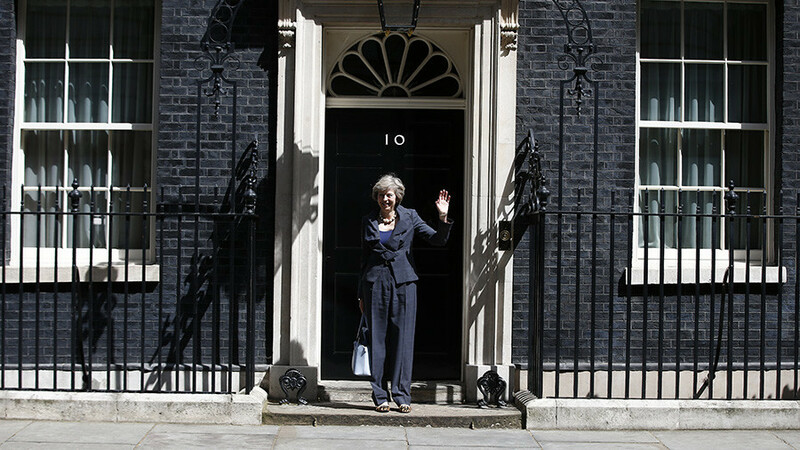 Two men appeared in a London court accused of plotting to kill British Prime Minister Theresa May. UK intelligence claims to have thwarted the alleged assassination plan, one of nine terrorist schemes spies have reportedly prevented in 2017. The attack on the Manchester Arena that killed 22 people in March could have been stopped if MI5 had investigated intelligence it had on the bomber, according to a major government report.